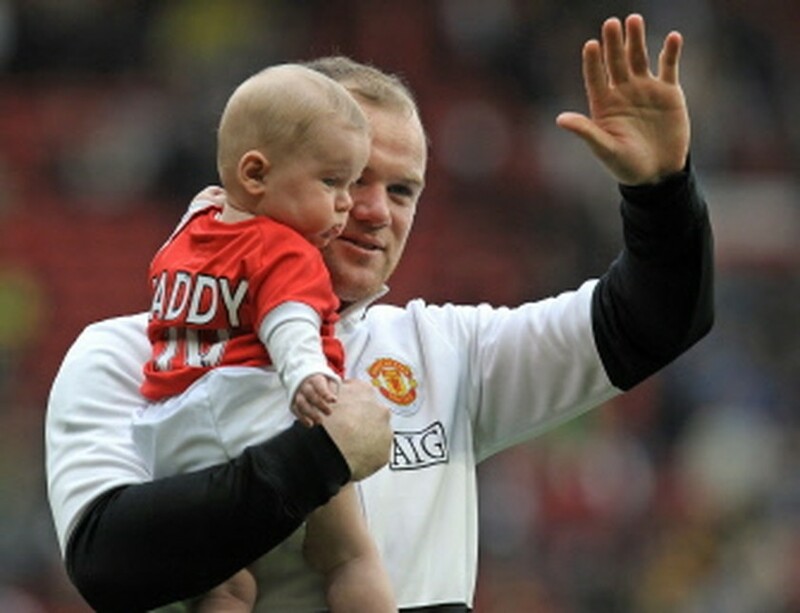 LONDON, May 10, 2010 (AFP) - Wayne Rooney will be fit in time to play a full part in England's World Cup campaign, Manchester United assistant-boss Mike Phelan has said. The 34-goal striker was pulled off 13 minutes from the end of United's 4-0 win over Stoke at Old Trafford after suffering a recurrence of the groin problem has troubled him since the second leg of his side's Champions League defeat to Bayern Munich last month. With Fabio Capello due to name his 30-man provisional World Cup squad tomorrow, the Italian needed some reassurance about his talisman. And it was provided by Phelan, who insists Rooney will be fit to do himself justice in South Africa. "He should be okay," he said. "All the phone calls and all the worries we can dispel straight away. "He should be fine. It is just a precaution and he will be looking forward to his World Cup." United coach Sir Alex Ferguson was also confident about Rooney's fitness. "He has aggravated his groin again," said Ferguson after seeing his side pipped by Chelsea for teh Premier League title. "I don't think it is serious. I think he will be okay for England."